Only 4/5 stars because they are so expensive but these fans are second to none. 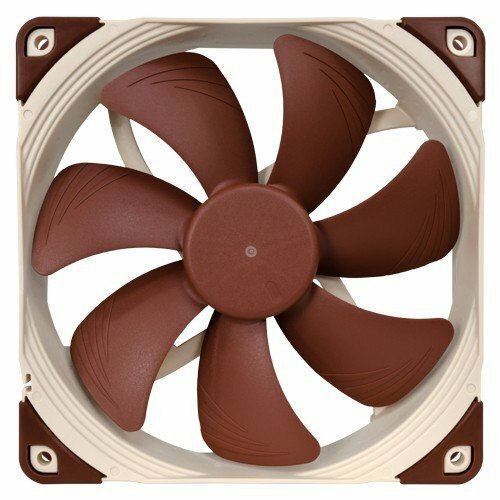 Compared with the Bitfenix and Fractal case fans, the Noctua's are so quiet and move a lot of air. Excellent fans, very quiet but colour doesn't help with aesthetics. I first got a couple of these for a totally unrelated project, to cool pro audio gear in a closed cabinet. They've been running 24/7 for three months and I have to look all the time to see if they're running. Never heard 'em. And they work flawlessly with the PWM I send them via a thermistor stuck in an Arduino up there in the cabinet. There may be equally great quality out there, but you won't find better. Love this fan. Extremely quiet and provides lots of airflow. 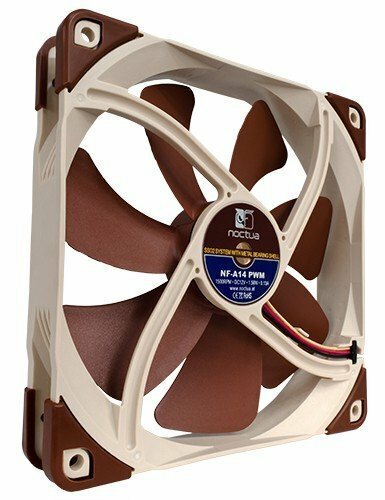 I replaced the 200mm case fan with this Noctua fan so that I could control it via PWM so at idle it is at minimum rpm and silent. Just Good! low rpm filter is really useful. 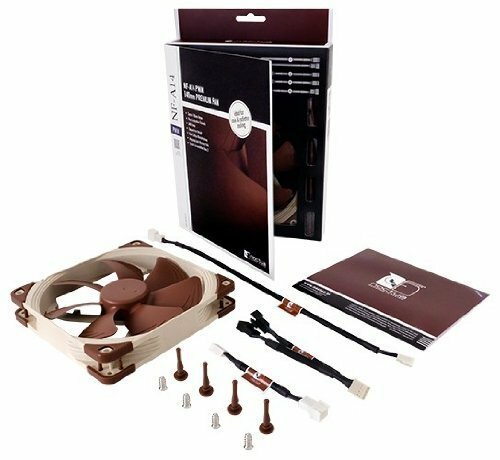 Noctua low noise, high quality, high CFM. Great case fan.